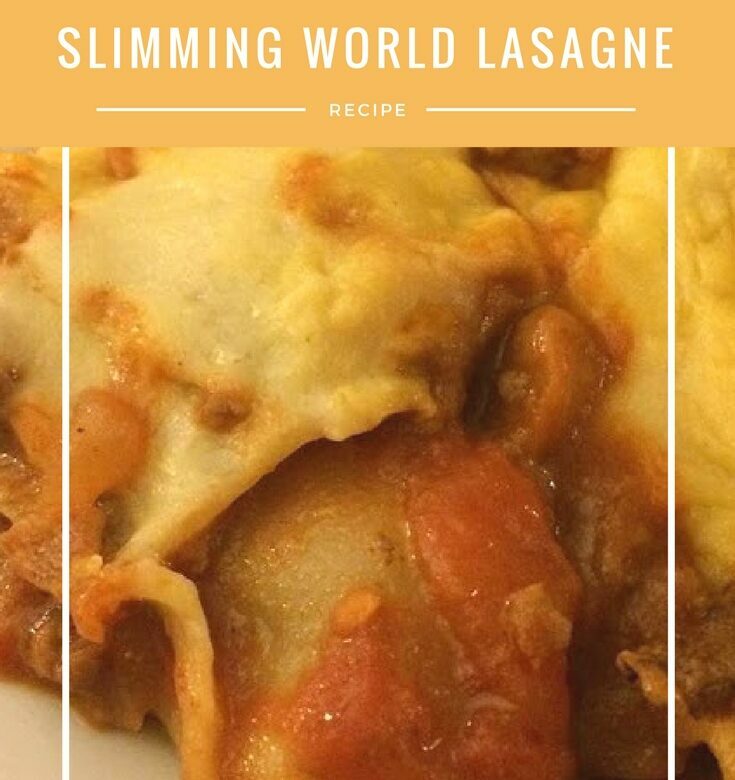 We all love Slimming World lasagne and would have it every week if we could! If you use your healthy extra you can still have a lovely cheesy topping. Place a large non-stick frying pan over a high heat and spray with low-calorie cooking spray. Fry the beef, onions, pepper and garlic until the beef is brown and the vegetables are soft. Put the other 6 sheets on top of the mince and top with the remaining yogurt mixture. Sprinkle the cheese on top and bake for 25-30 minutes or until the top is golden.